Many of you may not be aware, but it’s not just teaching children to ride bikes that we do here at the NCA, we proactively engage with local community projects too… Recently we worked in partnership with the Destitution Project, which is a Bolton based charity. The Destitution Project provide a safe environment where refugees and asylum seekers can find friendship, food and practical help. 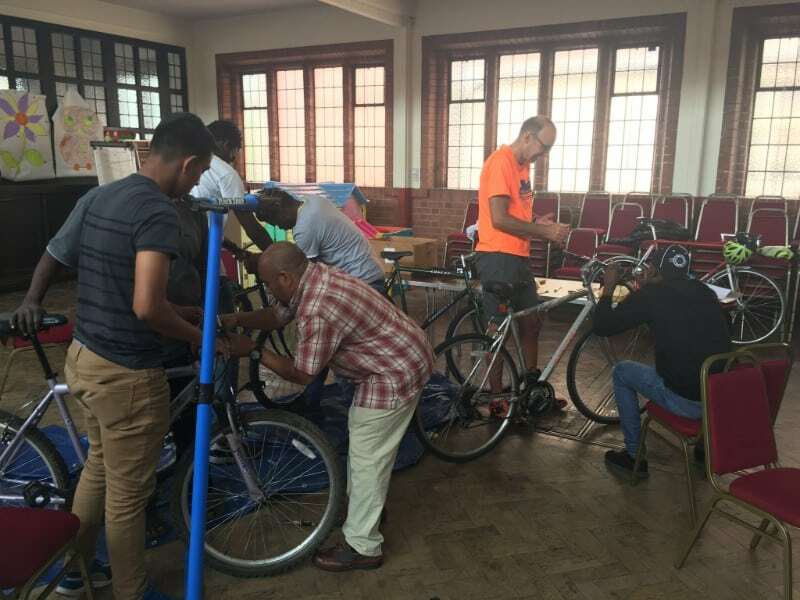 We donated bikes to those who didn’t have them within the group and delivered a bike maintenance course, sharing our expertise on how to look after their bikes for the future. During the five week program, we also provided locks, helmets and organised an escorted bike ride.